We exist to strengthen working-poor families so they can experience the fullness of God's love through Jesus Christ. With your help we can make a difference. 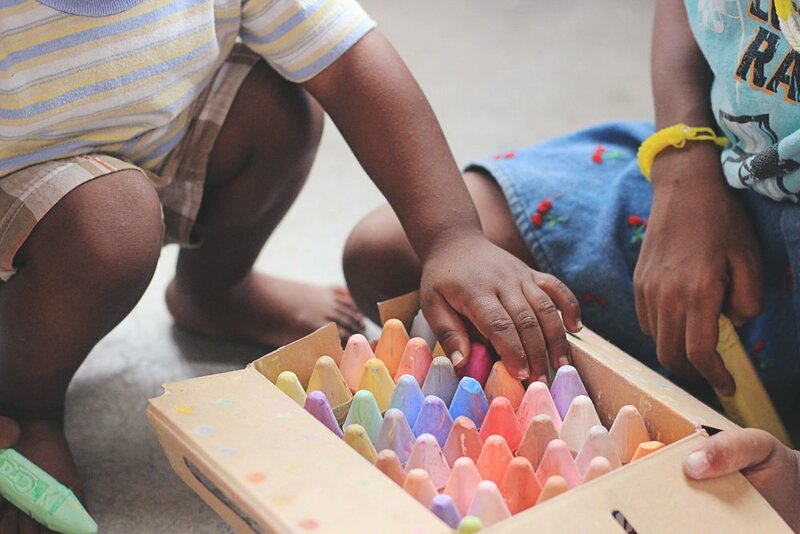 We not only provide daycare but we also have housing for single mothers from Compassion Child Care. Whether it's helping out on a field trip or becoming a bible reader for our preschoolers, the time you share at CCC has a deep and meaningful impact on the families we serve.